Yes, pastels are soft and dreamy, but they can also pack a punch. Our spring fever-worthy look: fresh pops of pastel, paired with dewy skin and a peachy-pink lip. 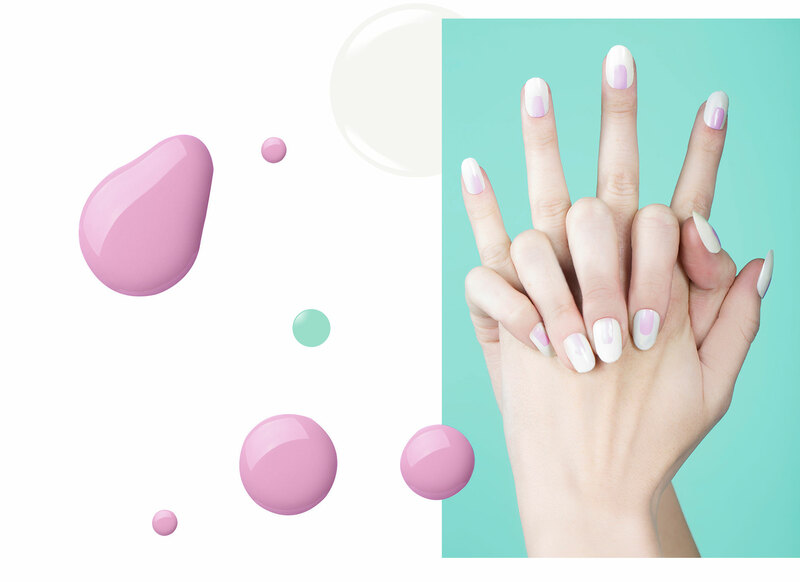 Compliment powdery pastels with a dewy, fresh base. 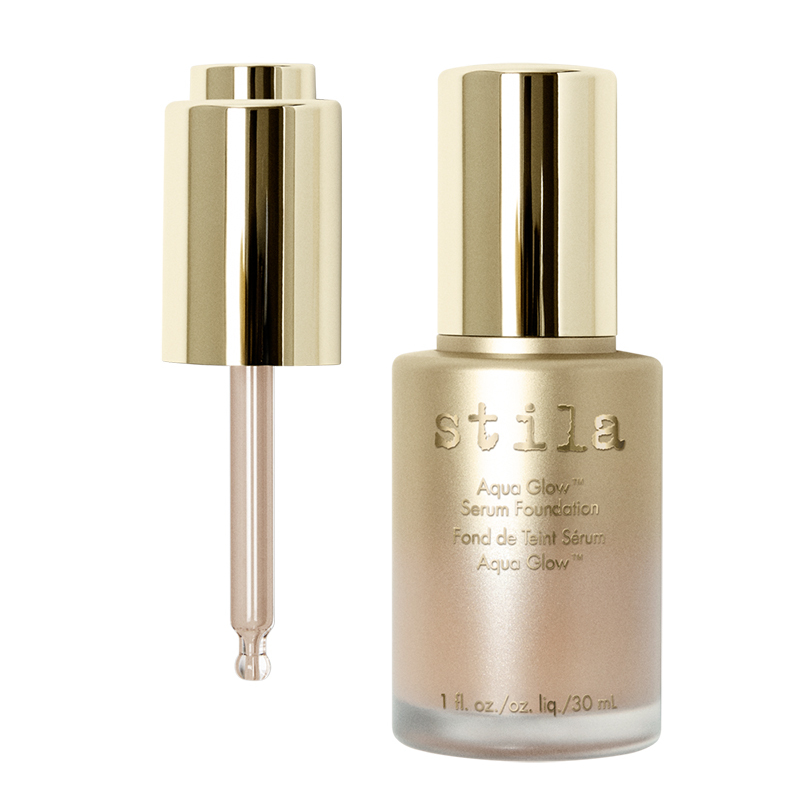 Stila's Aqua Glow Serum Foundation is the perfect starting point, boosting skin's natural radiance with its light-reflecting pigments. Apply with a damp beautyblender, bouncing it gently along the skin. This provides a sheer base that allows your skin to shine through. 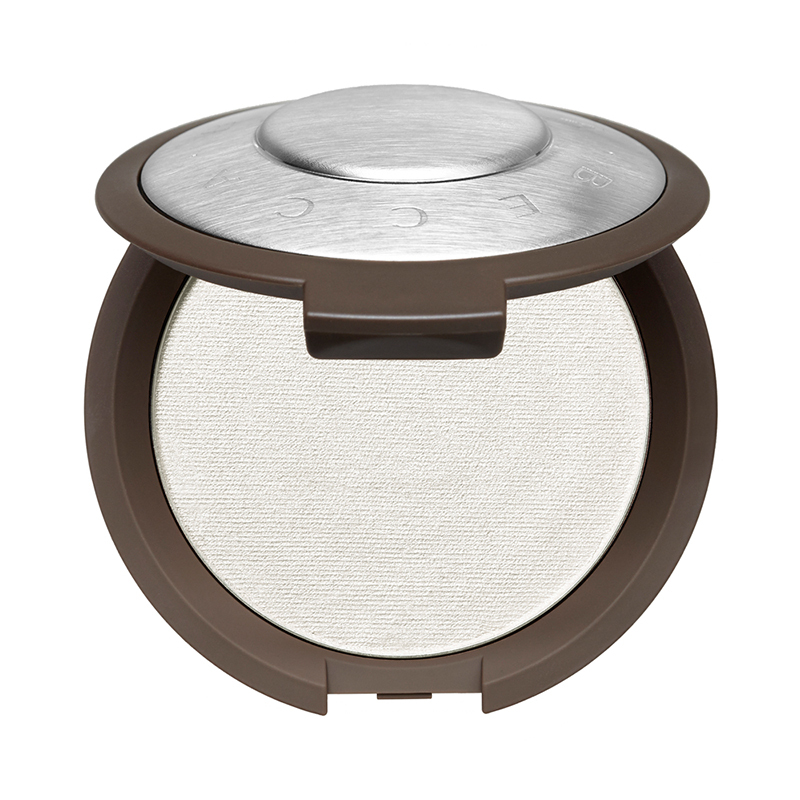 Add extra dimension and radiance by illuminating the high points of your face with BECCA's Shimmering Skin Perfector Pressed. Use The One Perfecting Brush to achieve the most precise application and blend. 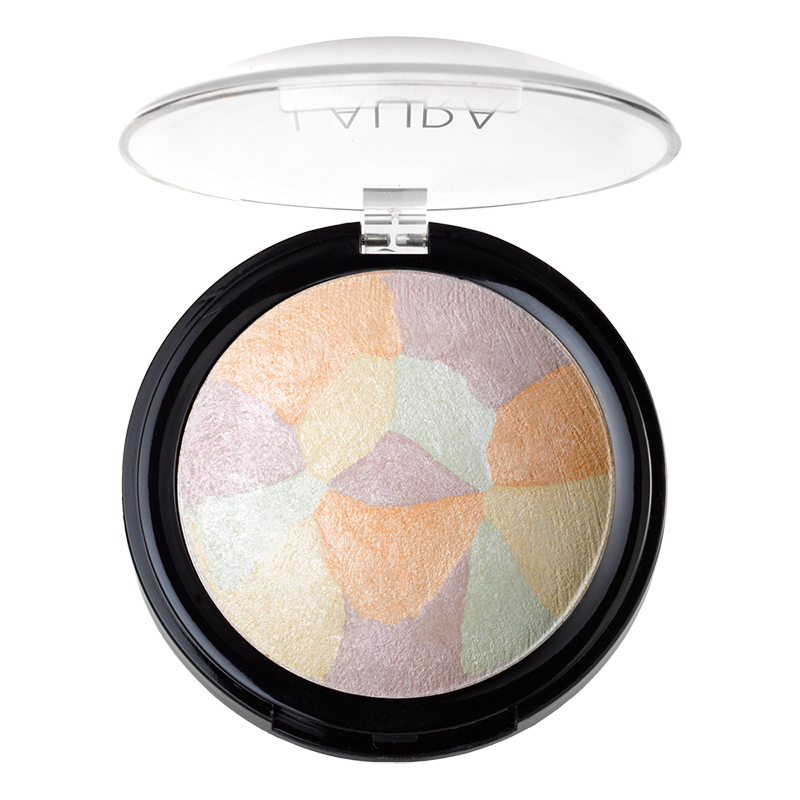 With a sheer base, we rely on color correcting to hide any unwanted redness, so our last step is to set skin in soft focus with the Filter Finish Baked Radiant Setting Powder. 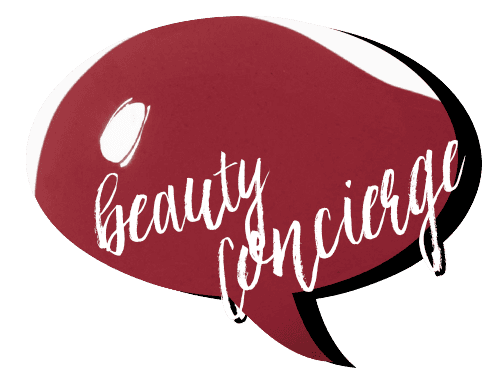 Swirled over makeup, it works better than your favorite instagram filter! Lightly dip your brush into the shadow, and begin spreading pigment over your entire lid. Start at the inner corner of your eye, working your way into the socket and past the end of your brow, creating a loose, cat-like shape. 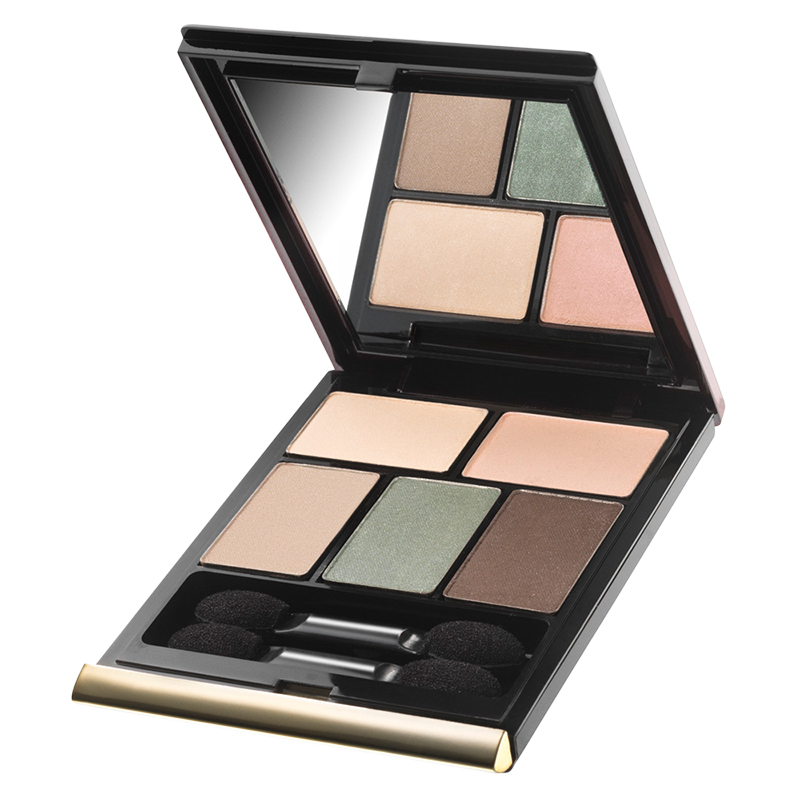 Continue buffing shadow towards your brow bone, layering to deepen the color and add dimension. Leave the edges soft and undefined, creating a hint of imperfection. Finally, sweep shadow underneath bottom lashes, and finish with a dab of highlighter on the inner corner of your eyes. 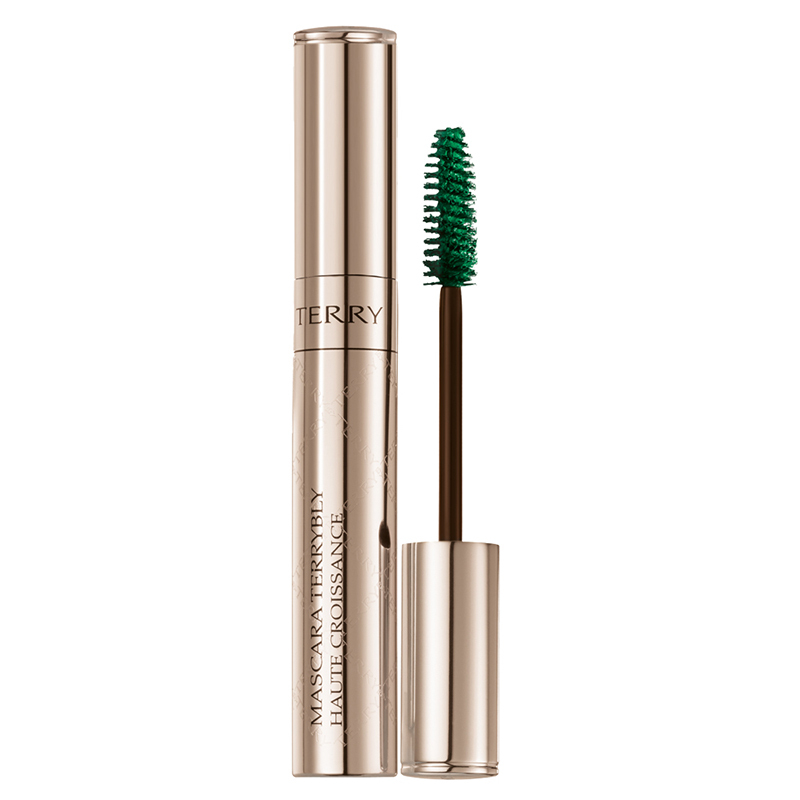 Intensify eyes further with an ample coat of Mascara Terrybly on both the upper and lower lashes. The formula not only volumizes and lengthens, it also contains an innovative growth-boosting serum that gently stimulates lash growth. To keep the eyes the focal point of the look, finish with a light layer of peachy-pink gloss. We used the cult staple stila lip glaze. It comes in several flattering pinks in both warm and cool undertone. Complete your look with a complimentary nail. Trim and file nails into a short, oval shape, then apply a light base coat. Next, apply two coats of Paul & Joe Nail Enamel in Cloud White. As an accent, add a streak of Deborah Lippmann Lacquer in Pleasure Principle. Let each application dry two minutes before adding the next.